Download your Donationcoin wallet for Windows. 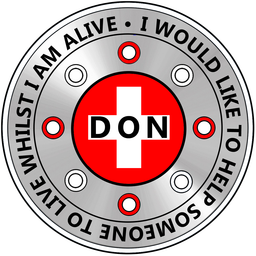 Download your Donationcoin wallet for Mac OS X. Build your Donationcoin wallet for Linux from the source code. After you download the appropriate Donationcoin wallet, launch the wallet to begin synchronizing with the rest of the Donationcoin network. If you are having any difficulty, please refer to the Frequently Asked Questions. If you need further assistance, feel free to contact us.